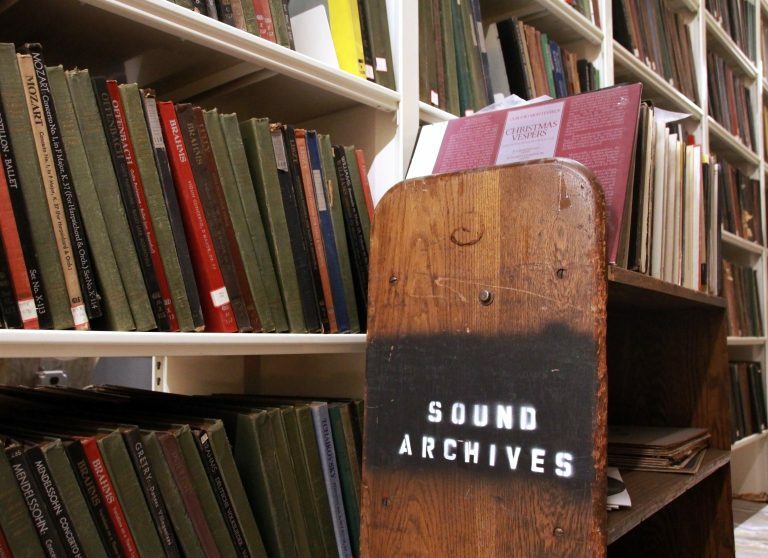 The Boston Public Library (BPL) sound collection includes hundreds of thousands of audio recordings in a variety of historical formats, including wax cylinders, 78 rpms, and LPs. The recordings span many genres, including classical, pop, rock, jazz, and opera – from 78s produced in the early 1900s to LPs from the 1980s. These recordings have never been circulated and were in storage for several decades, uncataloged and inaccessible to the public. By collaborating with the Internet Archive, Boston Public Libraries audio collection can be heard by new audiences of scholars, researchers and music lovers worldwide. Read more about this collection on our blog. Mister Gallagher and Mister Shean- "Absolutely Mr. Shean!"